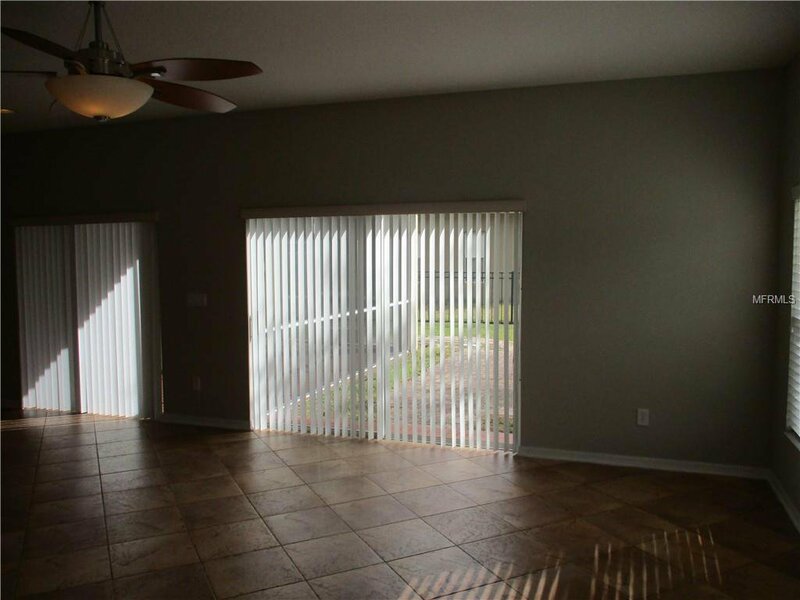 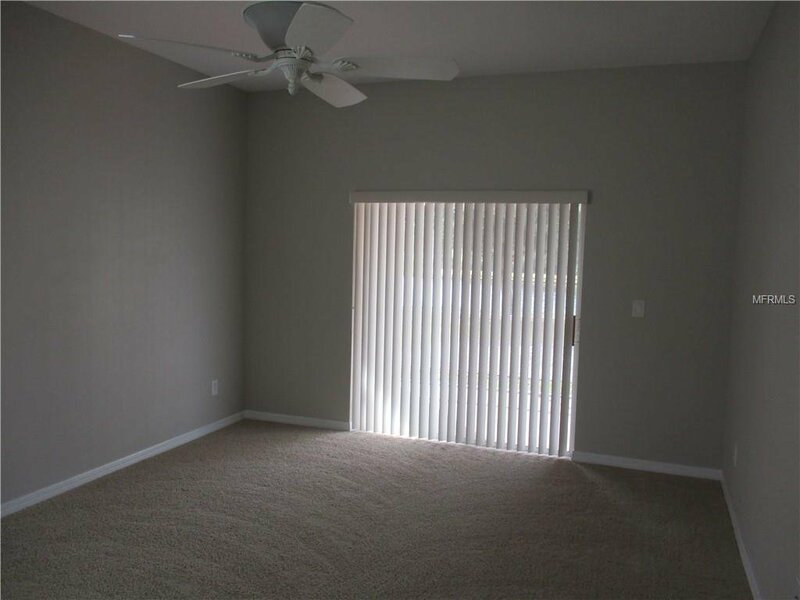 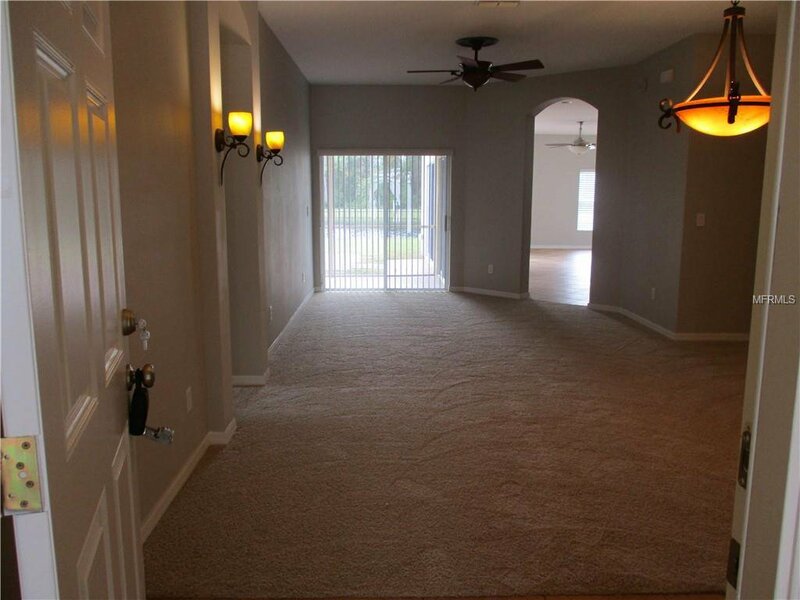 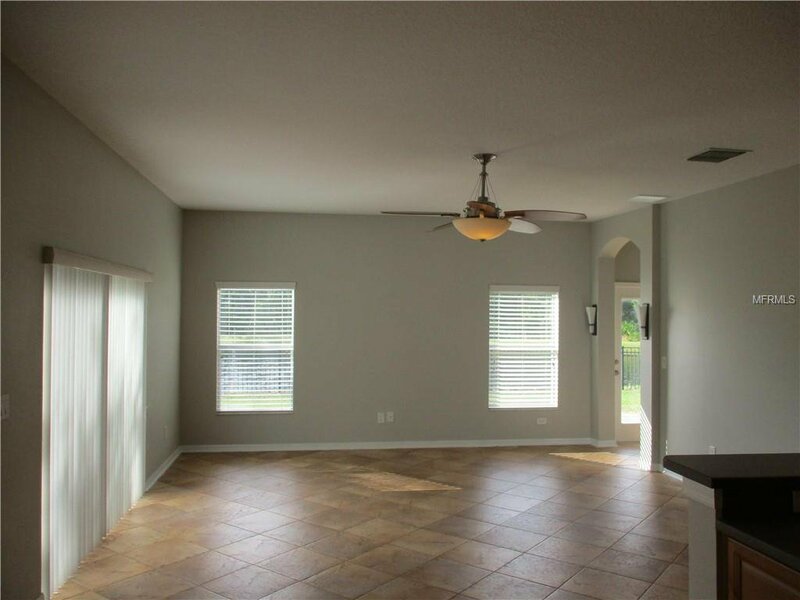 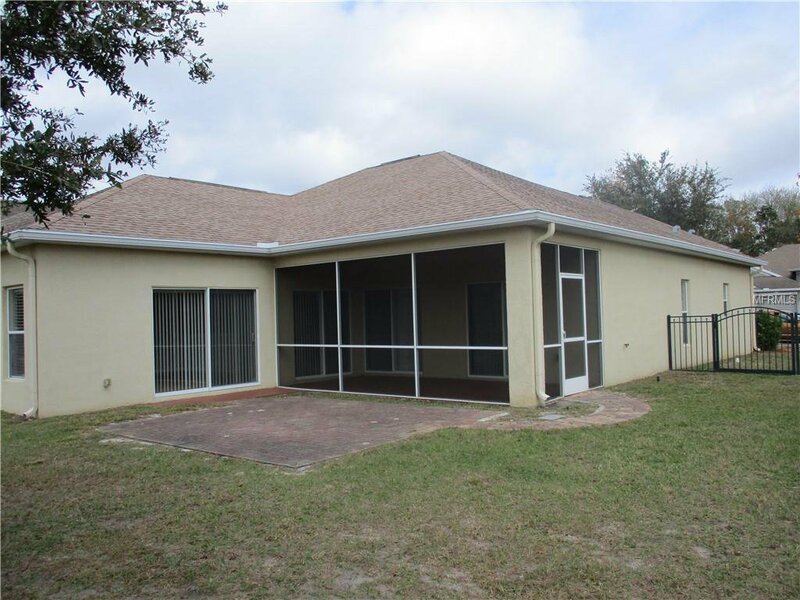 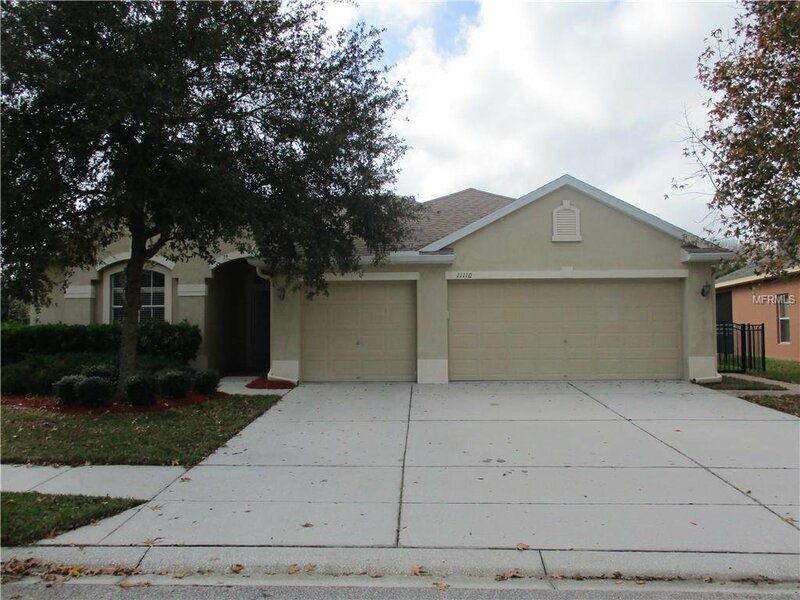 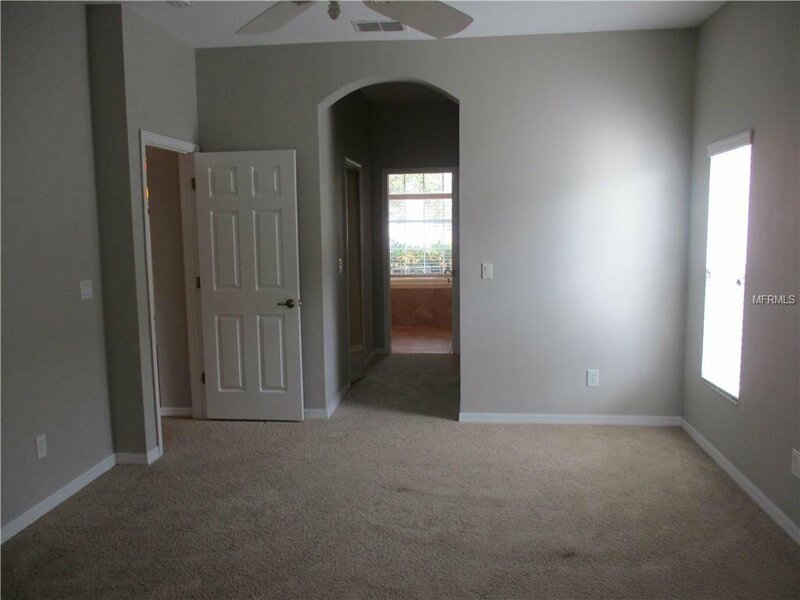 Spacious 4 bedrooms and 3 full baths. 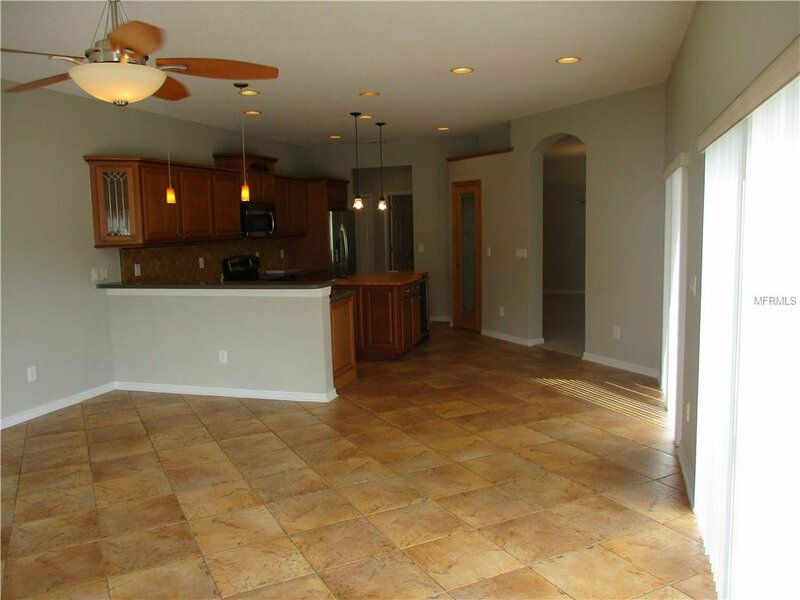 Offers almost 2200square feet of open living space with an attached 3 car garage. 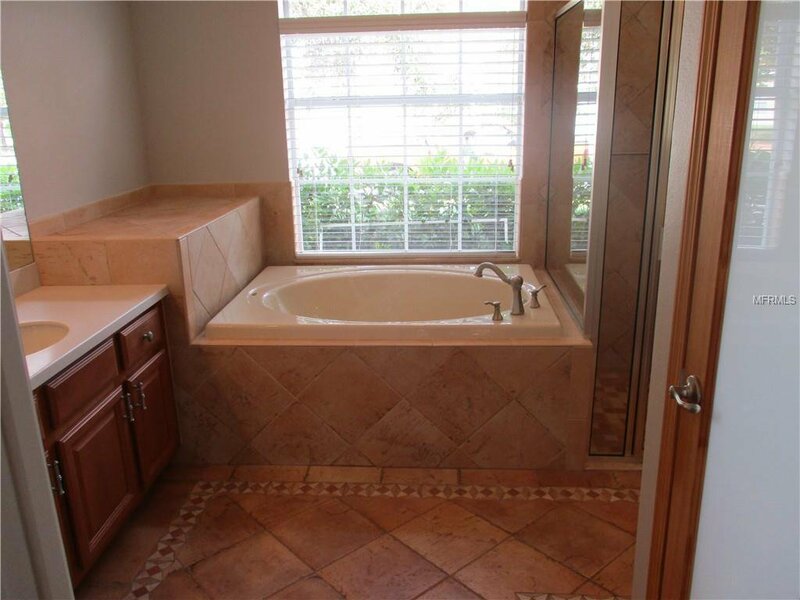 Large master bedroom suite with en suite bath that features a garden tub, separate shower and double vanity sink. 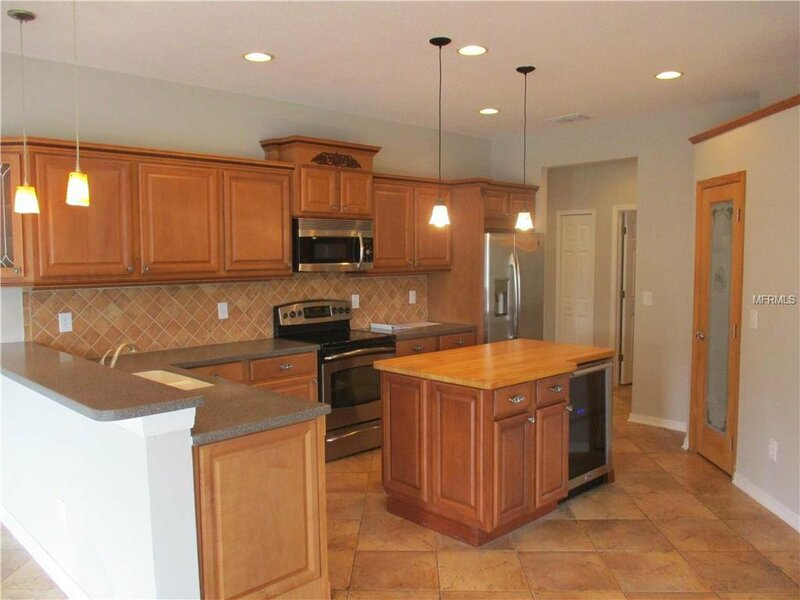 Entertain in a spacious kitchen with upgraded appliances including side by side refrigerator. 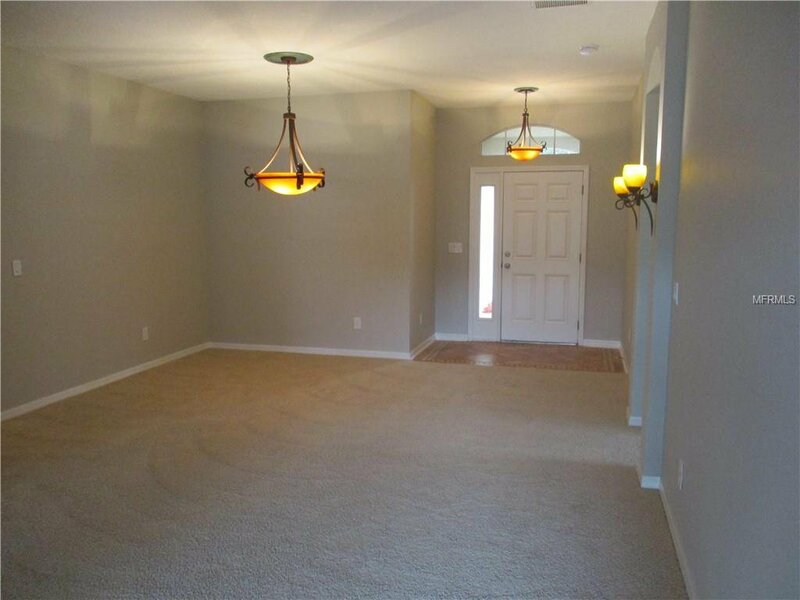 Convenient to shopping, restaurants, schools, and interstates. 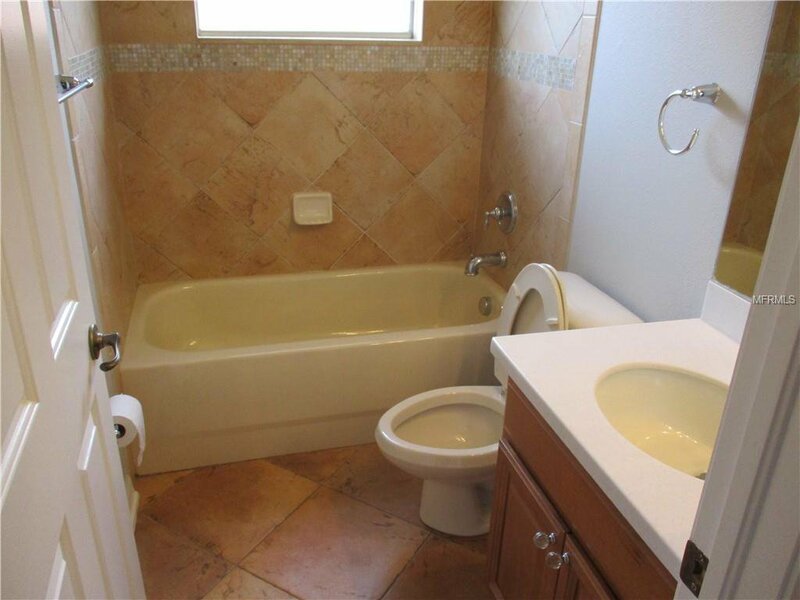 A charming home with dramatic and unique features such as an open floor plan and has been newly remodeled.